The wide open prairies and endless plains have long since been the setting for horses but now you can bring these beautiful horse themes into your baby’s nursery! 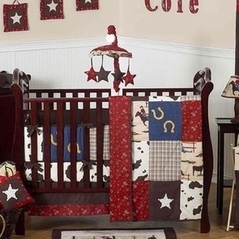 With Horse Crib Bedding sets you can transform any crib into a fluffy and soft world where your little one will have dreams of riding through the Wild West. 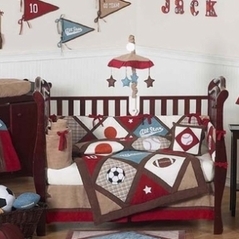 And with the quality and customer service you will receive from Beyond Bedding you can rest assured that the horse theme crib bedding set you find on this site is backed by our quality guarantee. 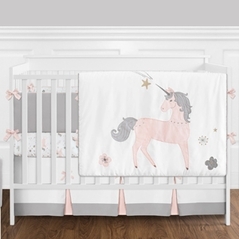 And after you’re done looking through our selection of horse crib bedding sets have a look at our popular line of pink and brown baby bedding and for something a little more wild check out our zebra baby bedding section!